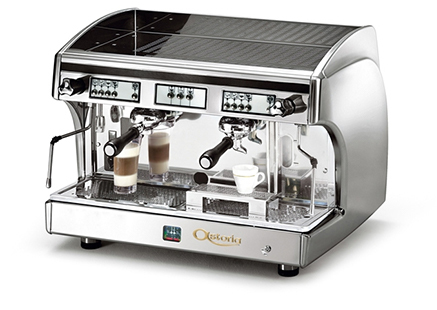 At Caruso's Coffee, we roast our coffees separately by origin and type. Similar to the approach a fine wine maker uses when blending, we want to make sure each component is contributing distinctive and desirable characteristics to the blend. We have packaging capabilities for businesses who are always on the go. 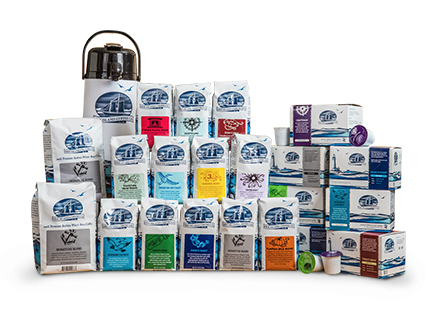 We have solid white cups with foil lid Keurig 2.0 compatible packaging, retail size valve bags, retail and vending larger format valve bags, bulk valve bags, mini-brick trial size, fractional pack coffee (also great for retail trial size), urn pack fractional coffee, and espresso pods single and double, regular and decaffeinated coffee in an assortment of sizes. 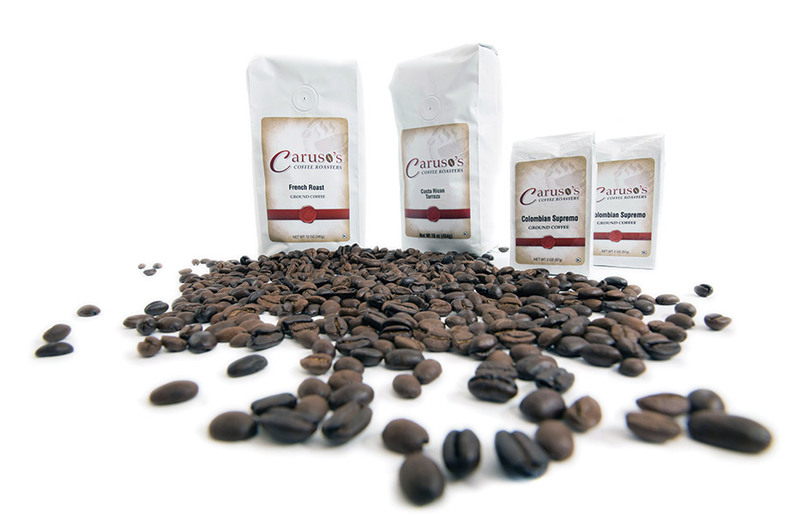 Caruso�s Coffee has extensive experience with developing comprehensive private label coffee programs for both retail and foodservice applications. 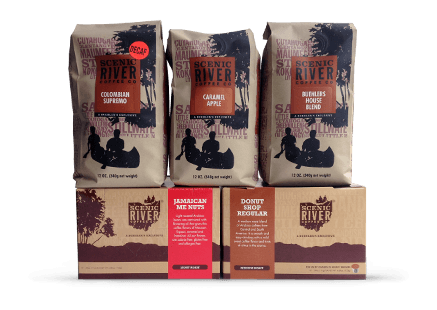 We are uniquely positioned to offer both large and small volume customers the ability to brand their own coffee. We build these programs around the individual needs of our customers. If this is an area you are interested in exploring please inquire and we can assist you in designing a program that works within the framework of your business and volume.